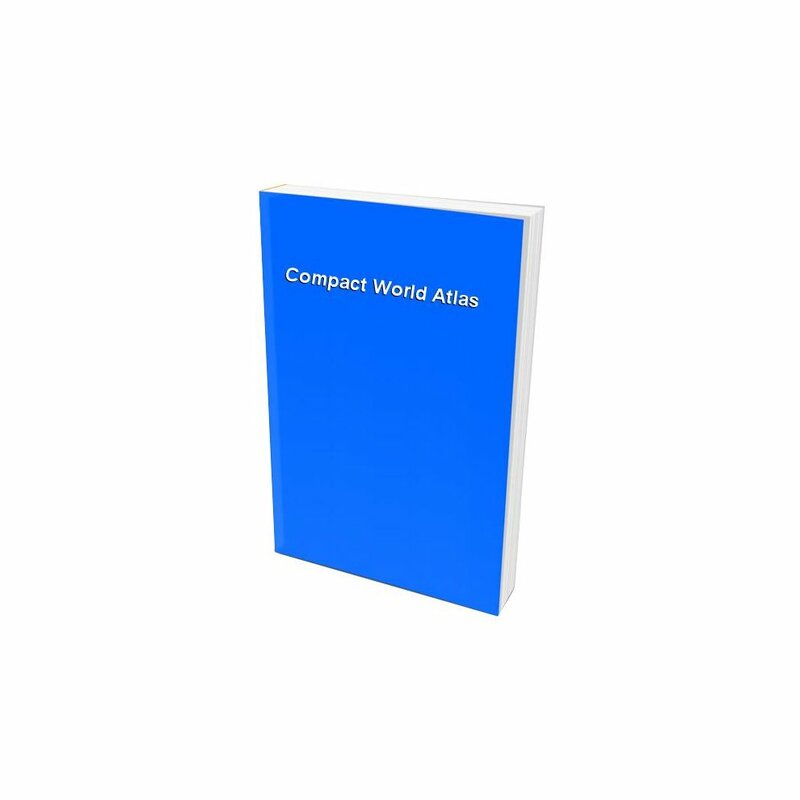 Updated for 1993 to reflect the latest political changes, including the splitting of Czechoslovakia and the new states of the former Yugoslavia, this atlas offers a preliminary section on world themes, including physical, political, time zone and environmental maps. Updated maps cover every part of the world. 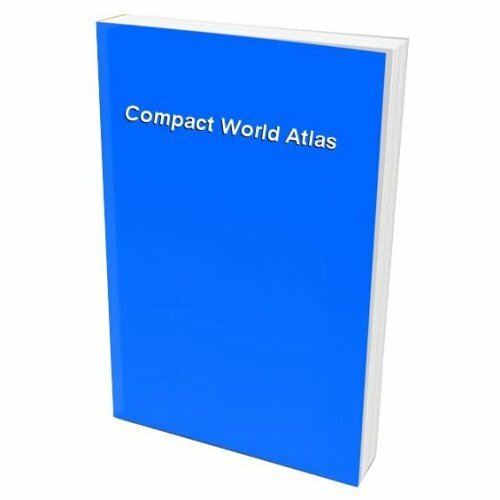 The atlas includes an easy-to-use, comprehensive index of over 20,000 place names. An editorial note in the index draws the reader's attention to the fact that, although the maps have been updated to show the latest political changes, the index reflects the previous situation.